9 Outstanding Things To Do In Interlaken For A Europhic Trip! 9 Astounding Things To Do In Interlaken, The Adventure Capital Of Switzerland! A heavenly town beautifully nestled amidst the shimmering Lake Thun and Lake Brienz, Interlaken will leave you awestruck by its beauty and charm. 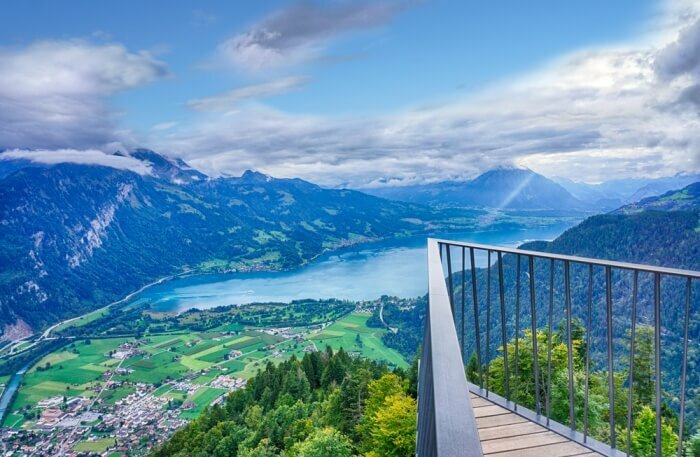 Impressively stunning Interlaken is the adventure capital of Switzerland where you can indulge in some breathtaking adventures in the sky and under the deep blue water. 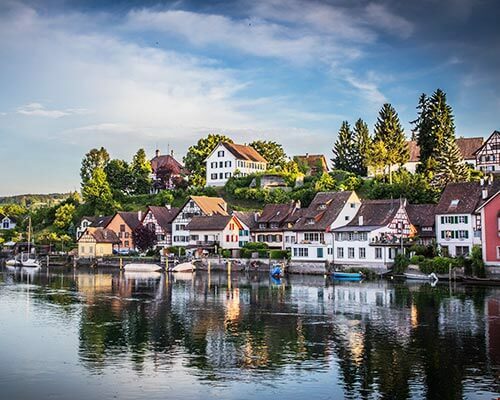 Go on the amusing Lake Thun cruise and witness the reflections of the marvellous ancient buildings of the town on the emerald colored waters of the lake. 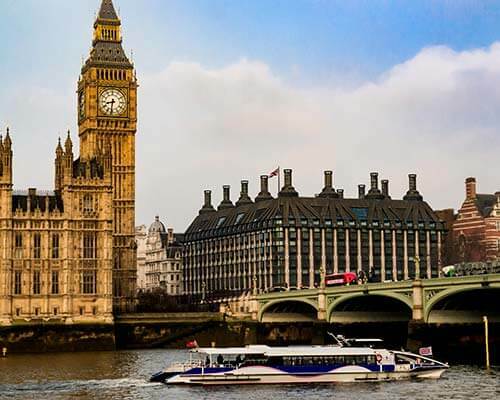 Being one of the most alluring things to do in Interlaken, this cruise will be the highlight of your astounding trip. 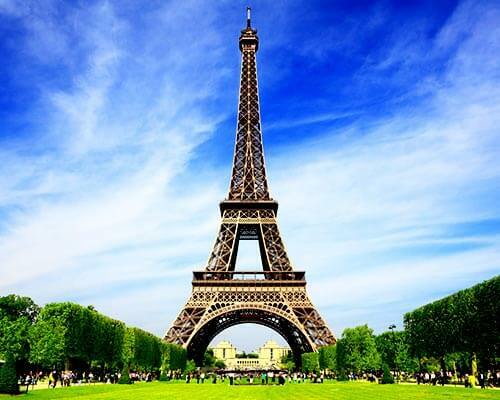 A close encounter with the comely town is waiting for you and when the nature calls you must go! 9 Things To Do In Interlaken! Here is an intricately created guide about the engaging things you can do in Interlaken on your next vacation. Keep scrolling down to know more! 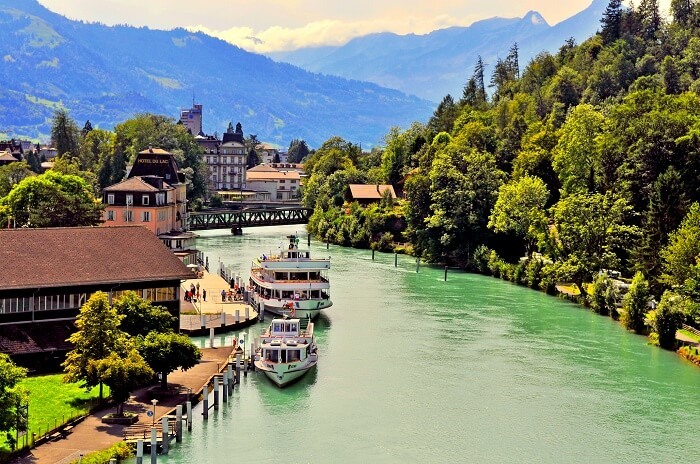 Interlaken, the town of Switzerland should be explored thoroughly and that to on foot. The first one in the list of things to do in Interlaken is wander around the town starting from the Schynige Platte Botanical Alpine Gardens up to the St. Beatus Caves. Named after the 6th century Irish monk, St. Beatus caves is famous for its underground waterfalls and stunning chambers. The Schynige Platte Botanical Alpine Garden will bring you closer to the nature through making you witness the vast Flora and visiting the gardens is the best among the other activities to do in Interlaken. 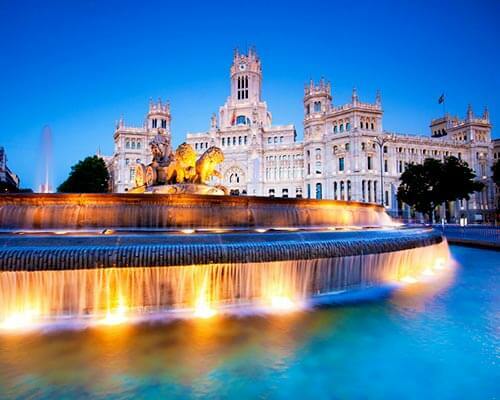 Walk through the town and get captivated by its beauty. 2. 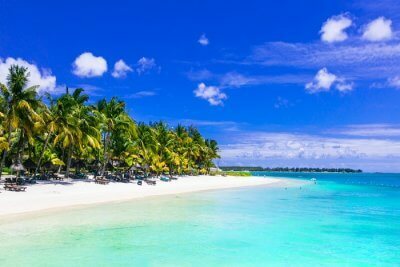 Adventure Activities: Fly Or Dive In? 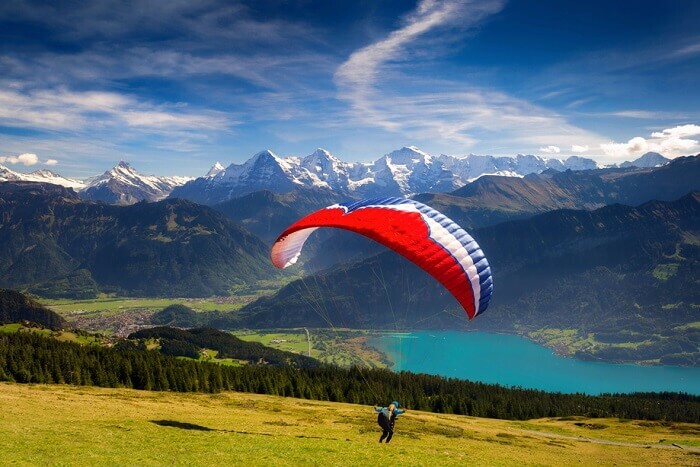 If you are an adrenaline junkie and thinking about what to do in Interlaken? 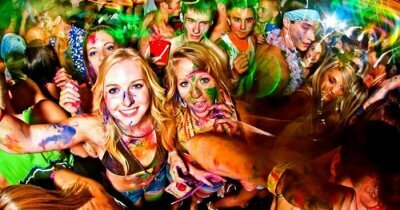 Stop thinking and start booking your tickets as, Interlaken has a lot in store for you. From paragliding and skydiving to water activities like white water rafting, your trip will be fully packed with adventure and thrill. So, why don’t you go ahead and get prepared for exploring the deep waters of Interlaken. 3. Jungfraujoch: The Highest Railway Station! Boarding a train to Jungfraujoch, the highest railway station in Europe is one of the most fascinating things to do in Interlaken, Switzerland. The train journey to the highest station is filled with stupendous views, and enticing tunnels. Do take the journey to the remarkable railway station which will leave you mesmerized. 4. 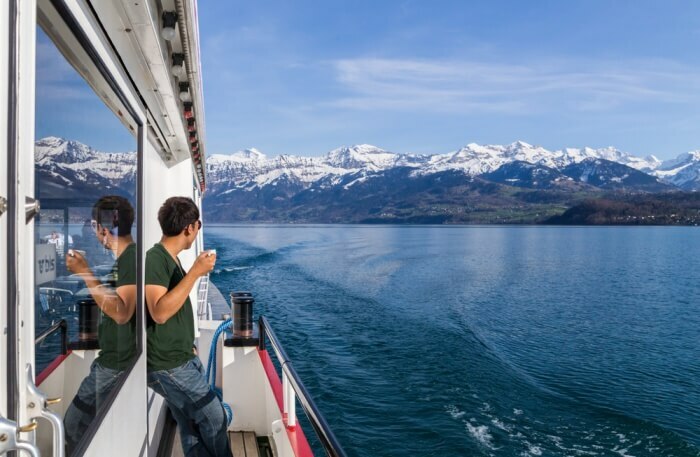 Lake Thun Cruise: Sail Around Interlaken! Cruising through the turquoise waters of the enchanting Lake Thun and Lake Brienz, is the next one on the list of things to do in Interlaken. Offering an awe-inspiring view of the mountains, castles and the town, the cruise will make you fall in love with Interlaken. 5. Harder Kulm: Hiking Ecstasy! One of the best things to do in Interlaken is to hike around the adventure capital of Europe. 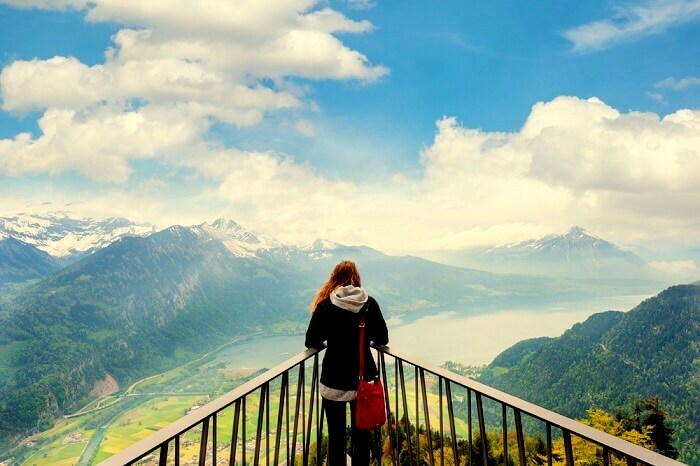 Interlaken is a famous spot among the backpackers and solo travelers who are looking for breathtaking views while walking around the mountains. Head on to the electrifying hike from Interlaken to Harder Kulm and awaken the adventure freak in you. 6. 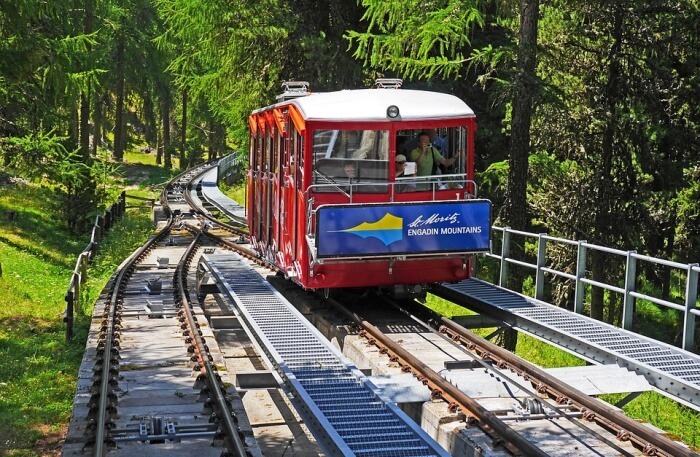 Funicular Ride: Travel In Style! Those of you who are not into hiking can try the delightful funicular ride to Harder Kulm. Imagine the enthralling view of lake Thun, mountains and the beautiful Interlaken town, all at once in just 8 minutes. So, get ready to soak in the magnificent views on your ride to Harder Kulm. 7. Chocolate Club: The Chocolate Paradise! 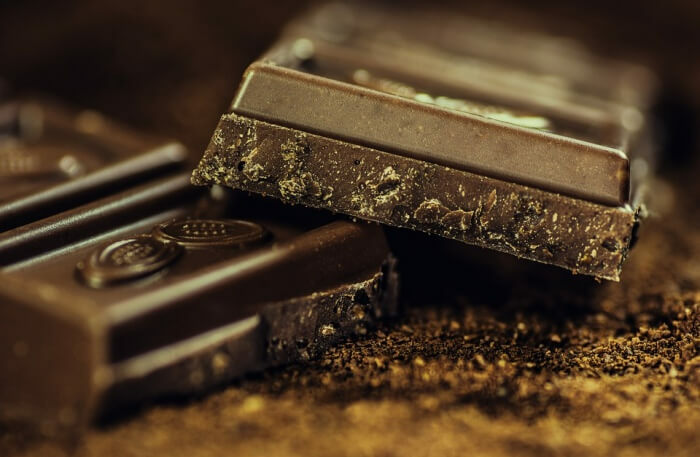 Taste, create and decorate chocolate with the Funky chocolate club in Interlaken. Tired of the outdoor things to do in Interlaken? We found a cosy spot for you where you can be with your bae and indulge in some chocolate making and tasting. In 2014 the club was opened for the chocolate lovers who want to know about the history and the process of chocolate making. Create your own chocolate fondue on your trip to Interlaken and relish it. 8. Town Centre: Shop And Stroll! Tootle around Interlaken and savour shopping at the marvellous Town centre. Head to the main street and shop for souvenirs, Swiss chocolates, Swiss knives and more. Though there are many things to do in Interlaken at night but wandering around the traditional buildings on the street will be the highlight of your trip. 9. 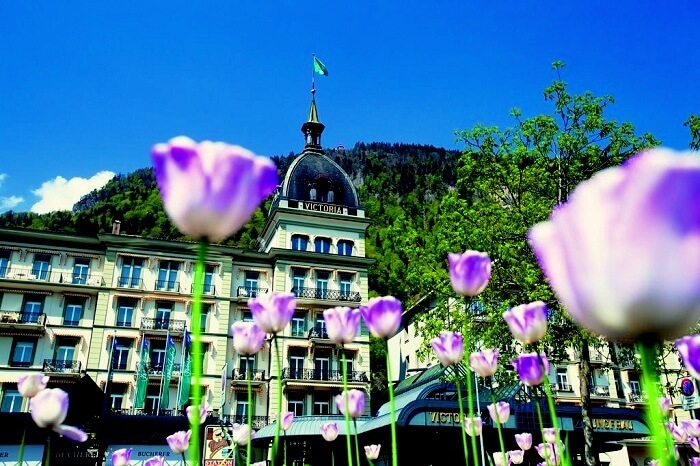 Victoria Jungfrau Grand Hotel: Stay At The Picturesque Hotel! 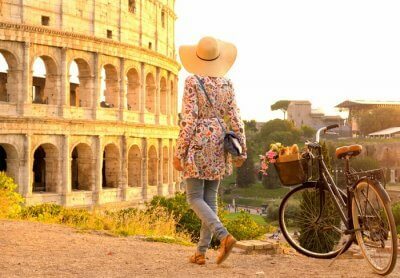 Do you love to dine at ancient hotels of great importance? 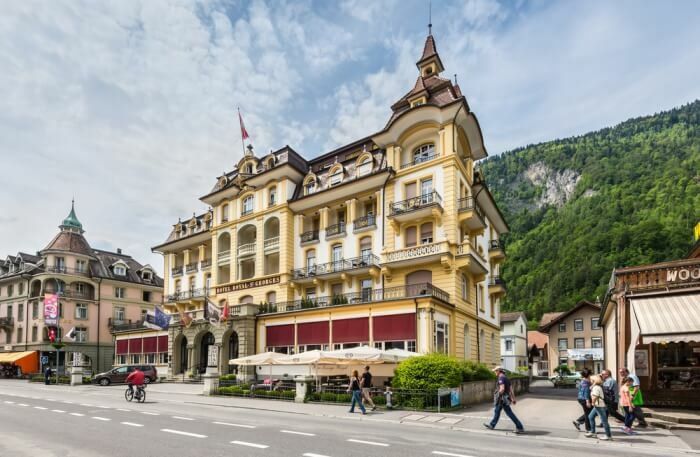 Placed at the heart of Interlaken, a 150-year-old hotel where you can relish delectable cuisines and soothing drinks is the last one in the list of things to do in Interlaken. Victoria Jungfrau Grand Hotel is a paradise for the food lovers. 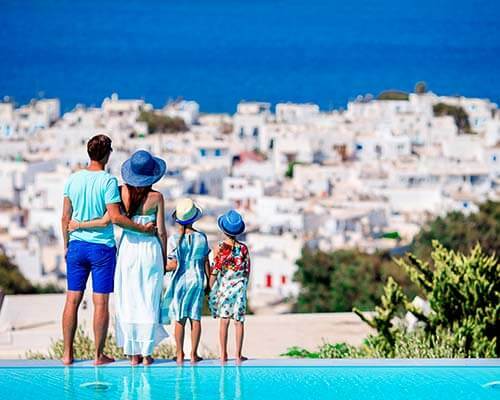 Have a luxurious stay at the picturesque ancient hotel and enjoy the lavish treatment provided by the hotel. 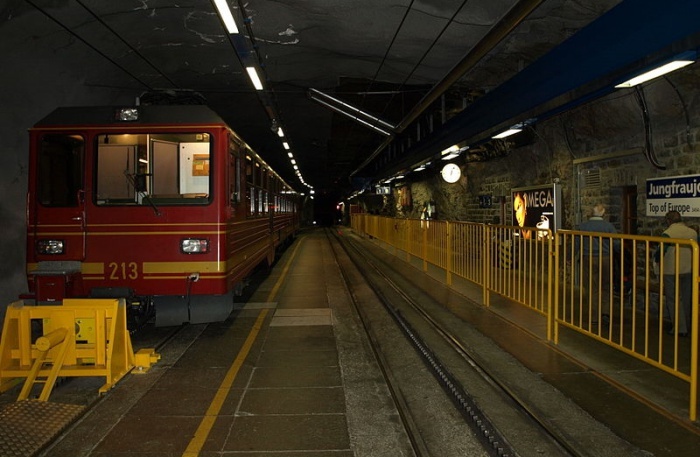 Ready to explore Jungfraujoch? Pack your bags, pick up the guide and Book your next trip to Interlaken with TravelTriangle and get ready to explore the beautiful town.